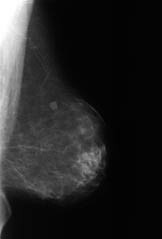 Positioning Examples - Mammography Consulting Services Ltd. Figure 4.32 – The clinical appearance of an image when the corner of the bucky is not positioned deep enough in the patient’s axilla. A narrow muscle shadow is seen along the edge of the film (compare to Figure 4.20). 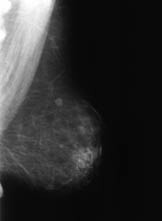 Figure 4.19 – Include the maximum amount of tissue within the perimeter of the breast on the image. 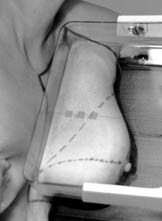 Figure 4.20 – Clinical image reflecting the inclusion of the maximum amount of tissue within the perimeter of the breast.